My favorite day of the week! It’s Thankful Thursday with Mustache Mama. I’m thankful for such a creative partner. I love to watch B create and love that we feed on each others creative energy. I’m currently knitting some really cute hats from some ideas he had. I can’t wait to finish them so I can show them off. 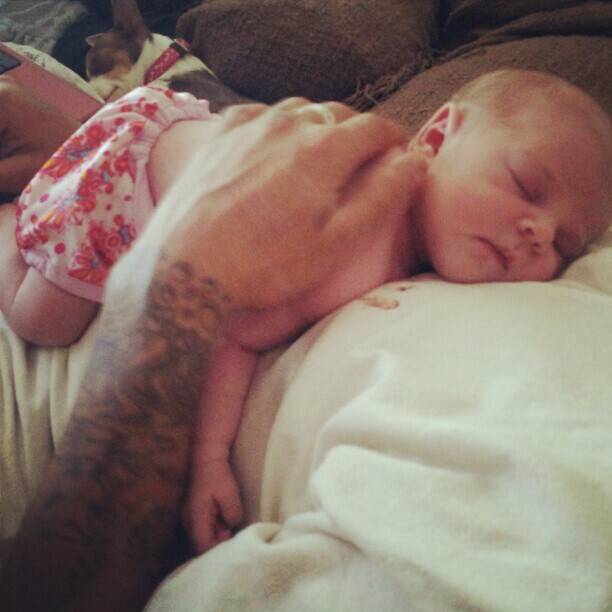 B’s dad will be visiting us in just a few hours. I’m not sure if he is more excited to show off the baby or our compost pile. 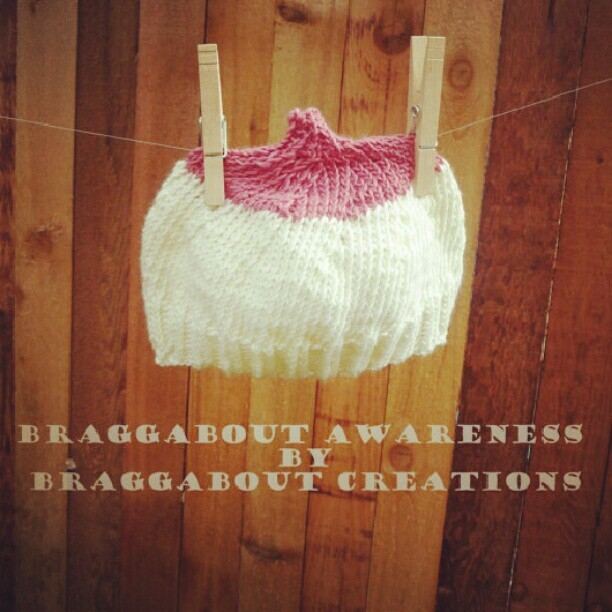 And finally I’m so thankful that BraggAbout Creations is sponsoring our first giveaway!! 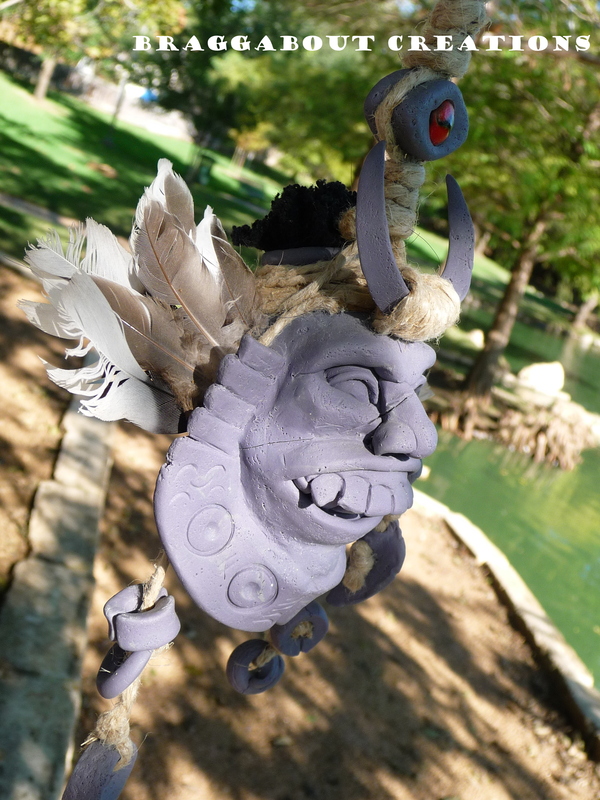 You still have time to enter over at Little Willow Tree‘s blog. I hope everyone has had a wonderful week and has a huge list of thankfuls! The Crafty Side of Sarcasm recently sent me a gift card to a craft store as part of a Pay it Forward project. We decided to continue paying it forward by sponsoring a giveaway over at The Little Willow Tree’s blog. 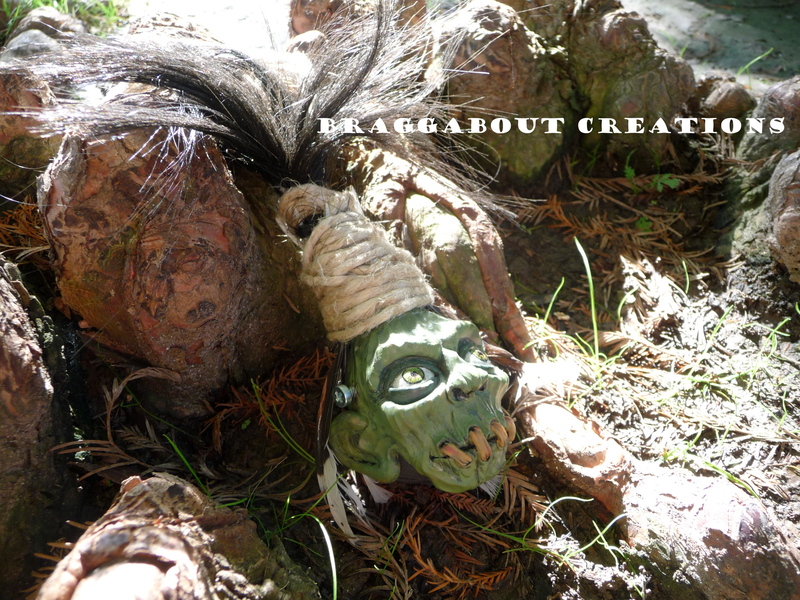 One of our biggest goals at BraggAbout Creations has always been to share our art in order to raise awareness and funds for causes we care about. We are so excited for the very first cause that we sponsor to be about breastfeeding and breast cancer awareness, especially since we just started our breastfeeding journey with our sweet little one. We will be giving away our newest creation “The Breast Hat Ever” as well as donating 25% of the sales from the hat to cancer research. Purchases can of be customized to various skin colors and sizes. 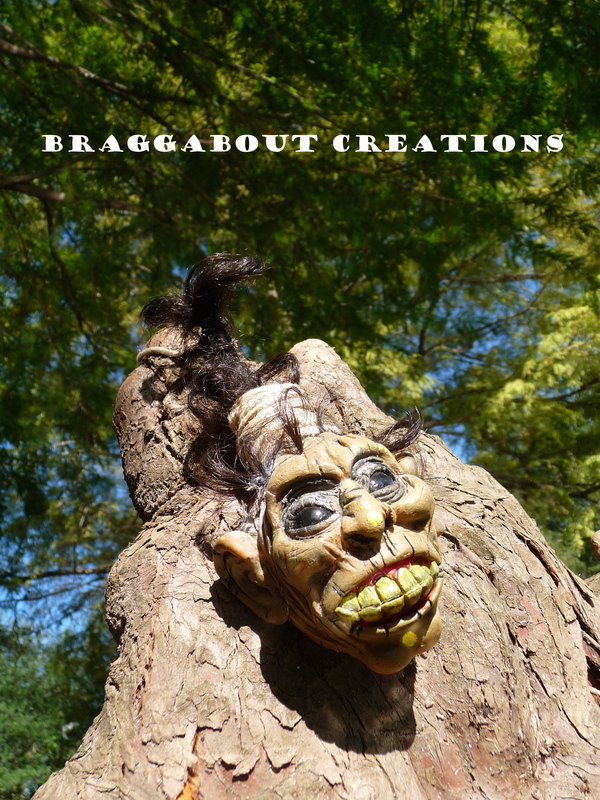 Head on over to The Little Willow Tree for more details on how to enter for your chance to win a BraggAbout Creation! 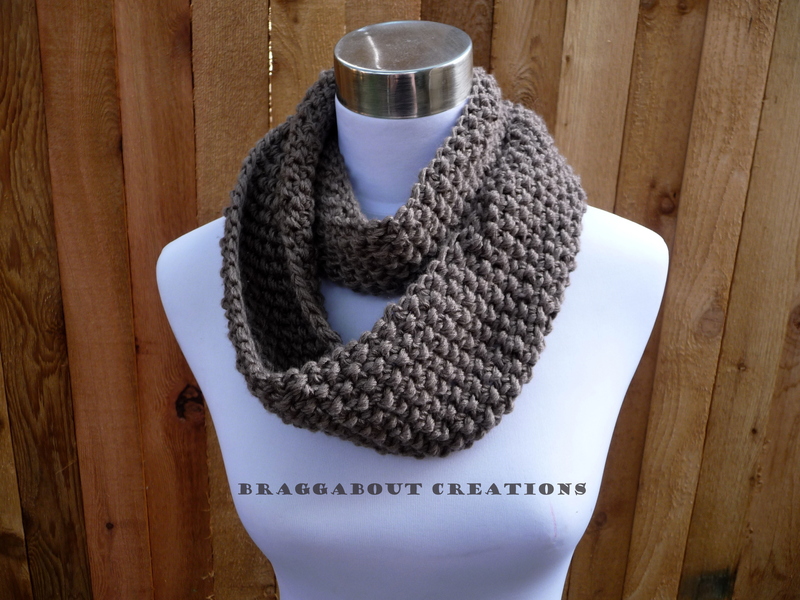 We’ve finally put the baby down long enough to add the BraggAbout Protection series to our Etsy Shop. We are having entirely to much fun writing these descriptions. We will also be announcing a giveaway VERY soon!